Culture.ee portal opens the entrance to the Estonian cultural landscape. The entrants of the culture.ee web portal will find a unique event calendar, which publicises the cultural events taking place in both larger and smaller places of Estonia in all their variety. The calendar is complemented by an overview of Estonian cultural events taking place abroad. In addition to Estonian, the event information is available in the portal in English and Russian. 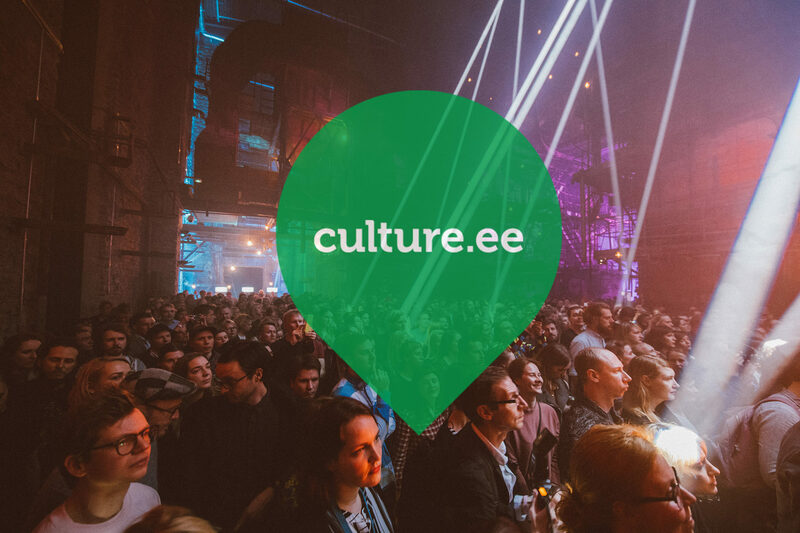 Culture.ee portal also includes Estonian culture guide, which gives the organisers of cultural events as well as anyone interested in culture an overview of the institutions, organisations and venues active on the Estonian cultural landscape. The database contains the descriptions and contact information of more than 2000 cultural institutions and organisations. Since autumn 2014, the portal has also kept a culture blog, where feature articles on cultural events, overviews regarding special and thematic events, interviews, weekly recommendations, etc. are published. The blog is available in Estonian, English, and Russian.